The foodie-inspired farm-to-table movement has captured imaginations worldwide over the past decade. Small ski and snowboard gear manufacturers are sprouting up all across the country, inspired by their foodie friends. Here's a short, and by no means all-inclusive, list of ski and snowboard brands and where their products are sourced. Moment claims that its skis are not only made in the U.S. but the materials are also almost exclusively sourced domestically, from the super durable DuraSurf bases to the various wood cores and carbon fiber stringers that give the skis their characteristic pop. They're handmade in Sparks, Nev., Reno's gritty little sister city. New to the Gnu line this year from the Washington state board builders at Mervin Manufacturing is Beauty (left) and The Beast (right), directional twin pro models for husband-and-wife shred duo Barrett Christy and Temple Cummins. How important is geography to this pair? "Living in Sequim works really well for Temple and I. We're close to the factory, snow and surf on the Olympic Peninsula and can make any changes with the board builders directly," says Christy. 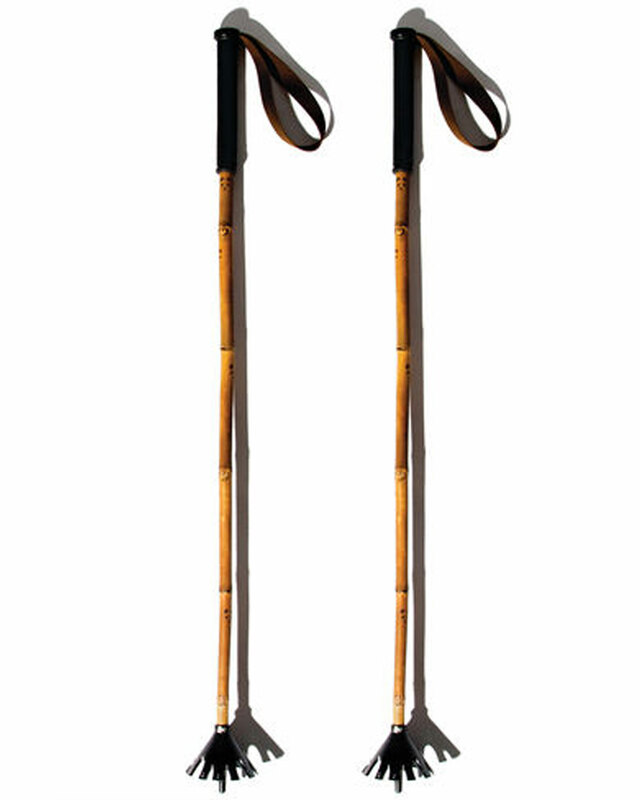 The bamboo is harvested from Vietnam and India, and Panda Poles are fashioned into ski poles using recycled, sustainably-harvested materials in Cottonwood Heights, Utah, at the mouths of Little and Big Cottonwood Canyons. 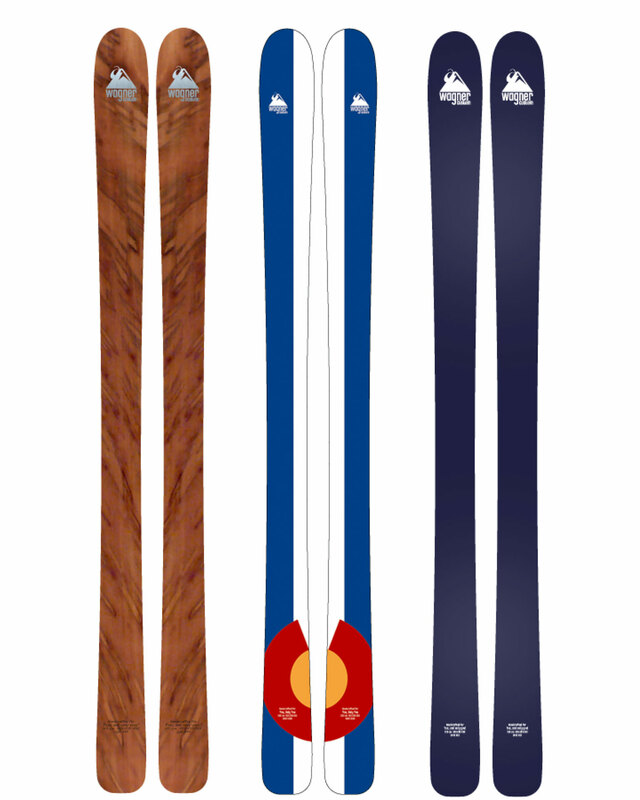 The U.S.'s only mass-produced vacuum-pressed ski, Ramp Skis is a new company out of Park City, Utah. These vacuum-bagged beauties fund an organization benefiting mountain artists. Venture is an independent snowboard company owned and run by a husband-and-wife team based in one of the meccas of backcountry terrain in the Lower 48: Silverton, Colo. Every snowboard, splitboard and powsurfer is built from scratch in a wind-powered factory using sustainably-grown and harvested wood. As a bonus, legendary big-mountain freeriding pioneer Johan Olofsson consults on and tests many of Venture's board designs. 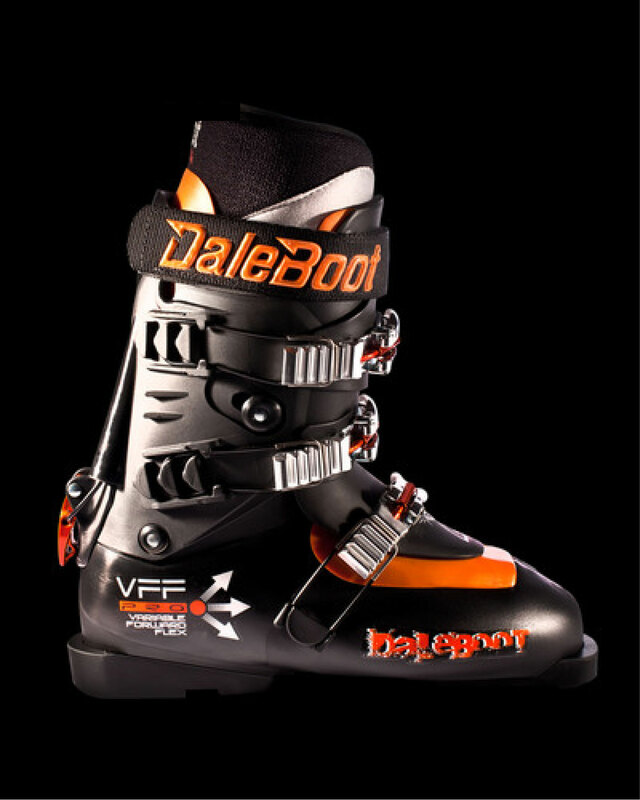 Custom-made ski boots from the originators of foam-injection liners, DaleBoot has been doing custom boots since 1969 from their headquarters in Salt Lake City, Utah. 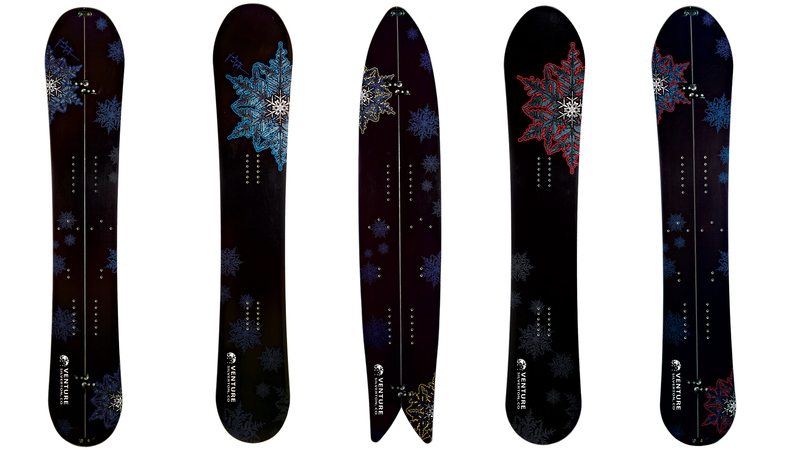 They offer three different models for the type of skier with fickle feet who needs a custom fit. It's the boot of choice for pro skier Wiley Miller. 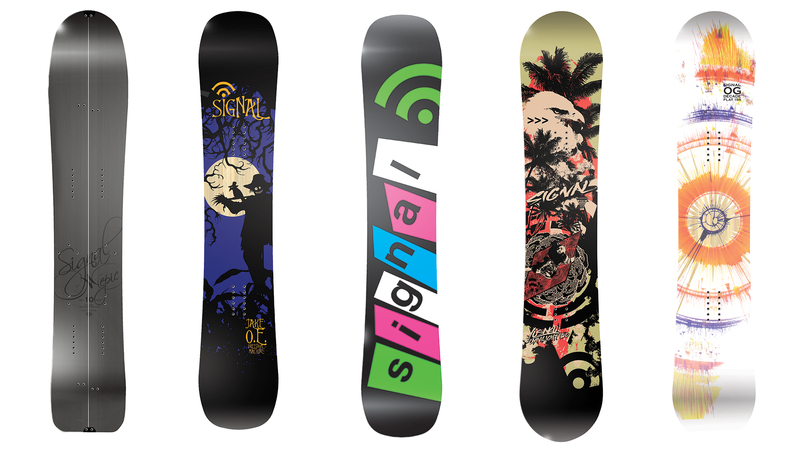 Signal is one of the few snowboard companies that can claim to be truly "rider owned." 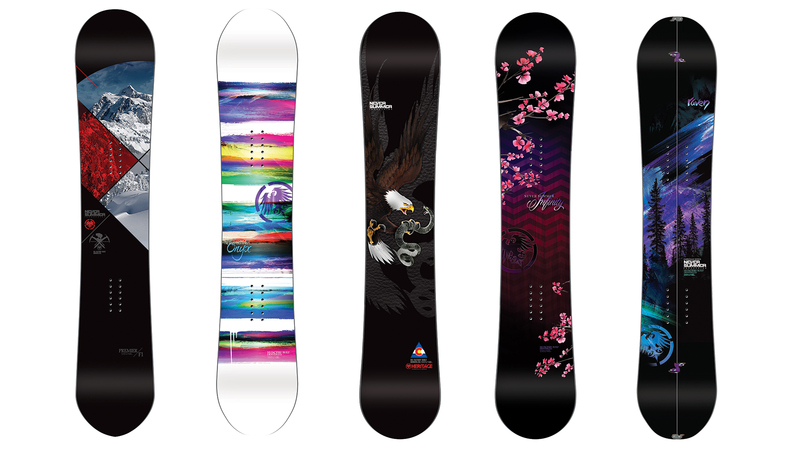 Started in 2004 by pro shred Dave Lee, Signal snowboards are built in Huntington Beach, Calif., by a team of dedicated snowboarders. This is the company behind the hilarious and inspiring "Every Third Thursday" webisodes, which document the making of the crazy one-off snowboards they make in the factory, just for fun. Pete Wagner was living in Telluride, designing fitting software for a golf club company, when he realized that no one was paying attention to the individual needs of skiers. 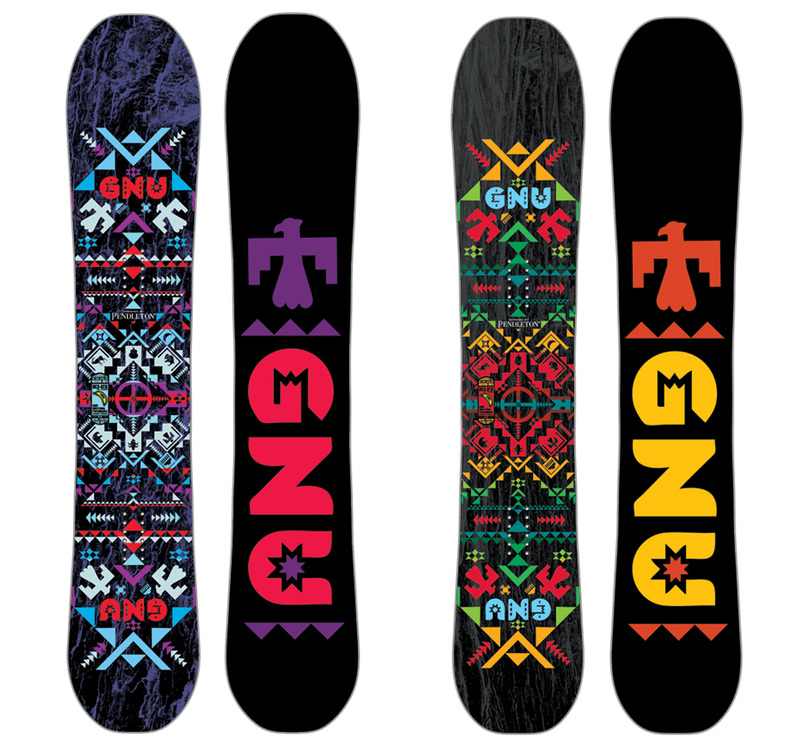 So he created a 'Skier DNA' software and a highly individualized custom ski brand. Wagner Custom now operates out of an old solar-powered gas station in Placerville, Colo., just down the canyon from Telluride Ski Resort. 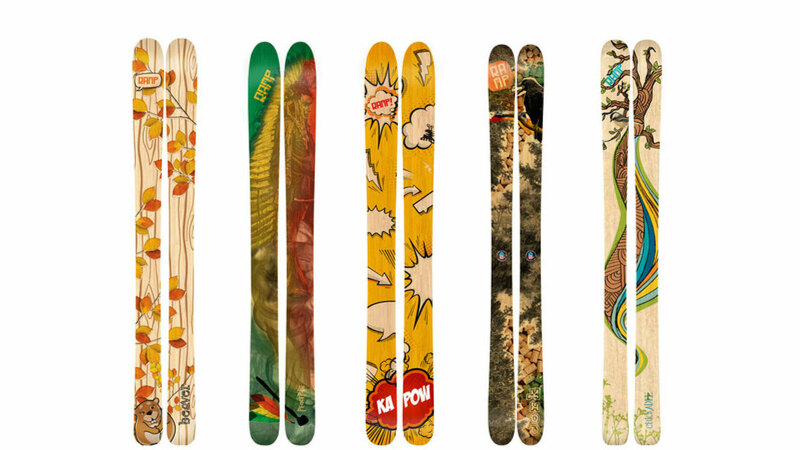 "Our bindings are made of 91-97 percent sourced materials from Washington state suppliers, and are 100 percent assembled in North Bend, Wash.," says Karakoram's Russell Cunningham. "The remaining can be attributed to straps, which are sourced from China. 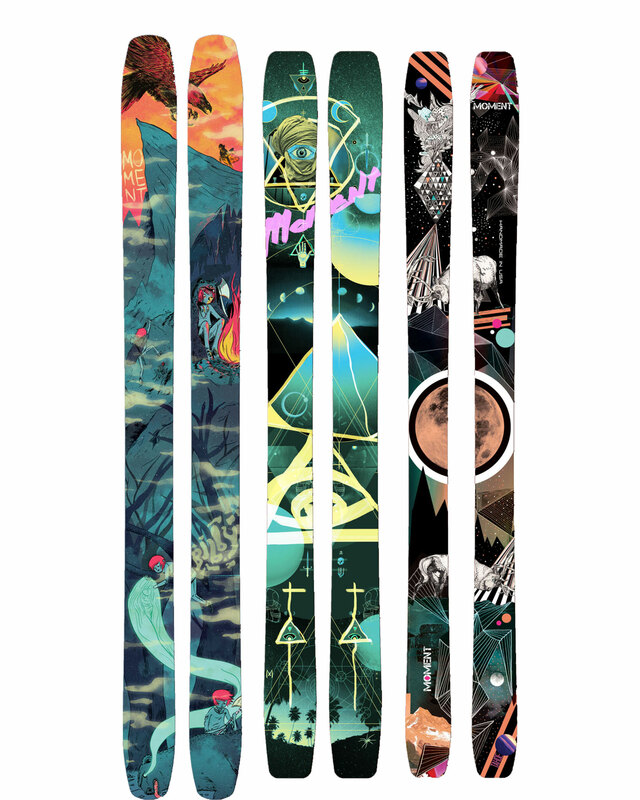 There simply isn't a USA snowboard strap manufacturer at this point, which is a project we're working on tackling." 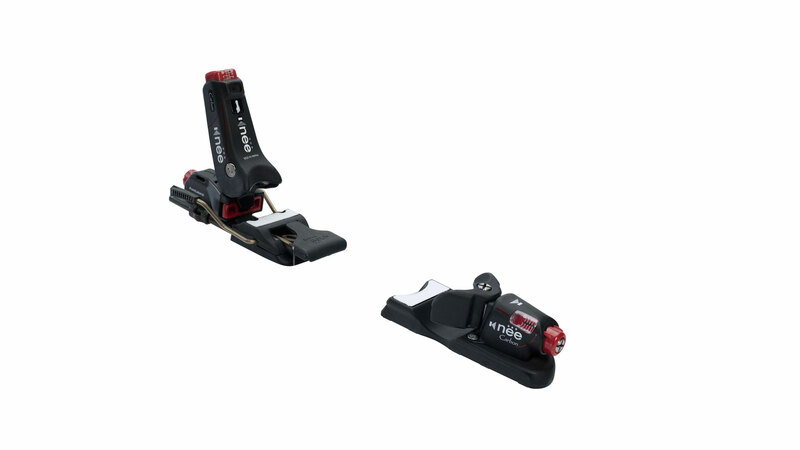 These one-of-kind alpine bindings, called the Knee Binding, release laterally at the heel instead of at the toe like most alpine bindings. 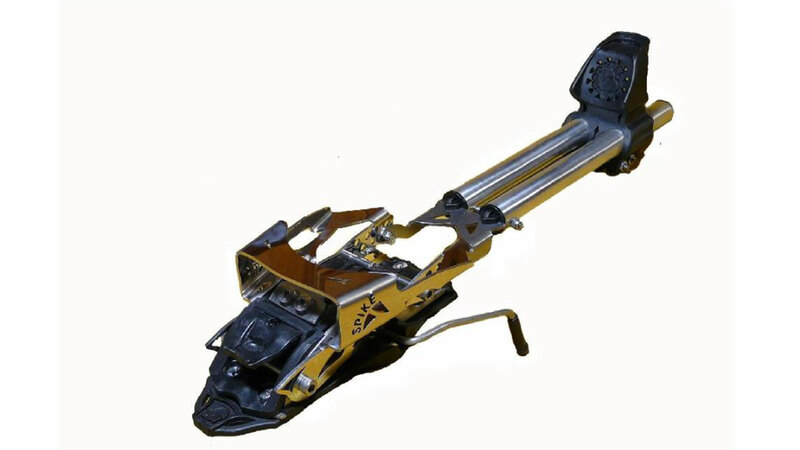 The manufacturer claims that this eliminates up to 75 percent of rear twisting ACL injuries. They're made in the ski town of Stowe, Vt. 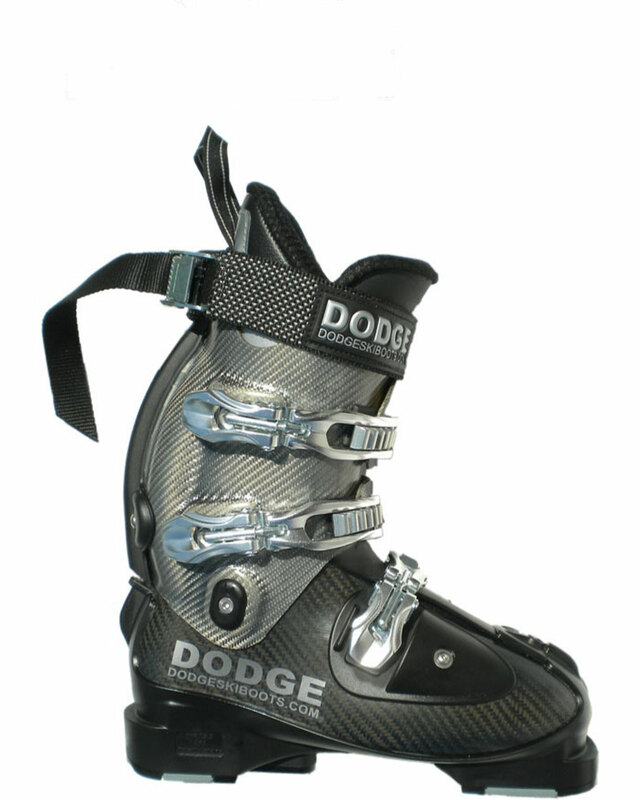 Dodge Ski Boots are fully constructed out of carbon fiber, making them both stiffer and lighter than traditional plastic boots. They're produced in Essex, Vt., where the Dodge factory/barn looks onto the backside of Stowe Mountain Resort. 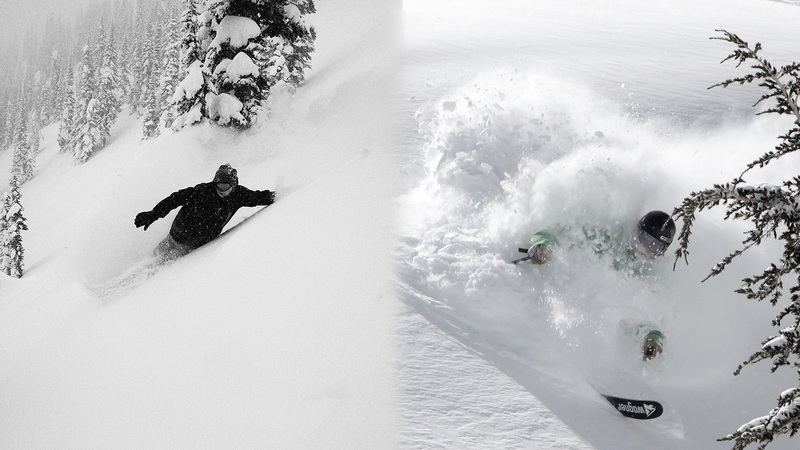 Never Summer has been in the snowboard-making business longer than some pro snowboarders have been alive. With production dating back to 1983, all NS boards are handcrafted in their Denver, Colo., factory using high-quality materials. 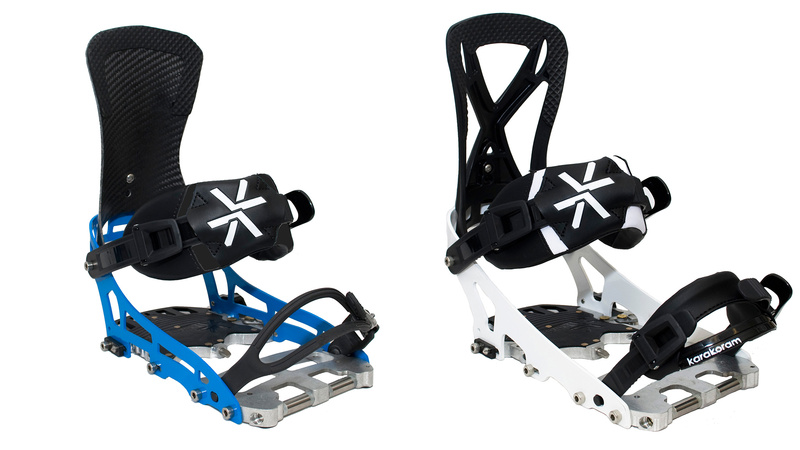 These telemark bindings are shred-ready for the backcountry and lift-served terrain, and they're produced in Montgomery Center, Vt., just down the road from eastern powder mecca Jay Peak Resort. Carbon fiber in outdoor gear is rapidly coming of age, from bikes and golf clubs to skis. Not only does the material make them lighter, it can make skis stiffer and provide a damper feel for eliminating chatter. 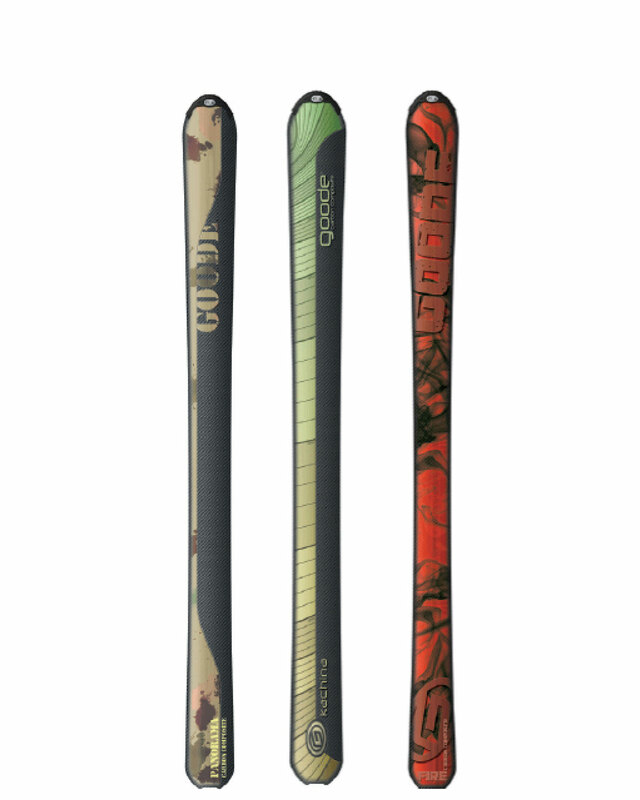 Goode is one of the original ski manufacturers using carbon fiber, and they're made in Ogden, Utah, near Snowbasin Resort at the foot of the Wasatch range. 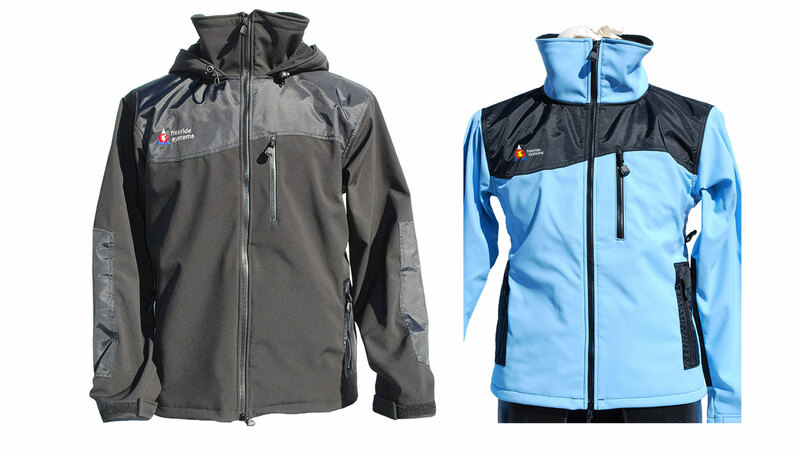 In order to find the latest high-tech fabrics at a value-driven price, Freeride Systems keeps it local by designing in Leadville, Colo., America's highest incorporated city, and manufacturing in California.